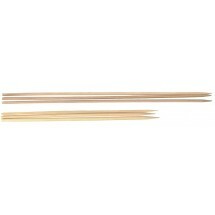 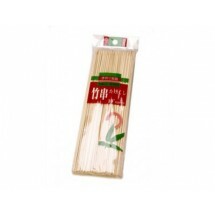 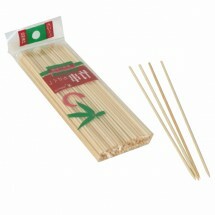 Chefs and caterers use bamboo skewers to make various appetizers, kebobs, decorative desserts and other favorites. 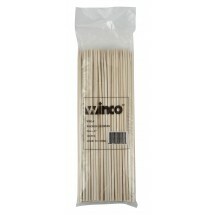 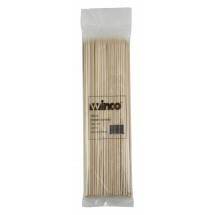 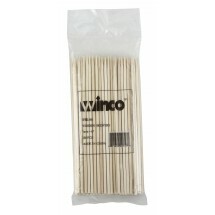 Bamboo skewers can be thrown away after use making them perfect for bbqs, catered events and other food venues. 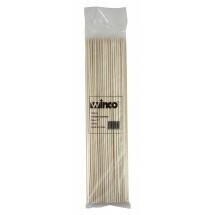 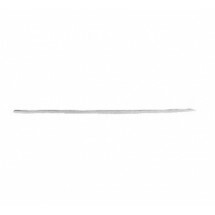 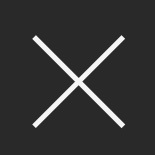 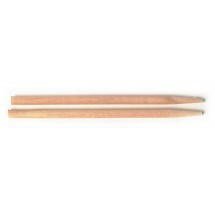 Shop for wooden skewers from brands like Thunder Group, Winco and others, in various lengths to meet the needs of any food application in your commercial kitchen.